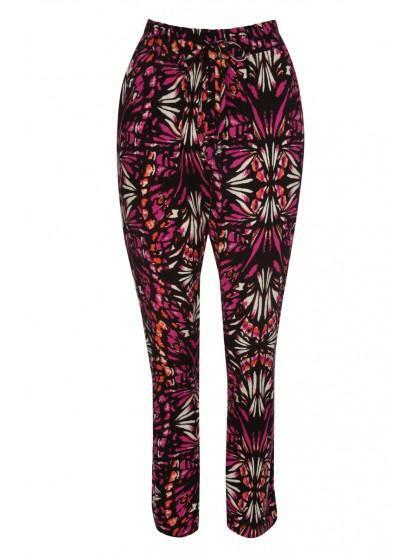 These womens printed trousers are bang on trend and ideal for spring/summer. In a lightweight fabric these trousers are perfect for keeping you cool on hot days. 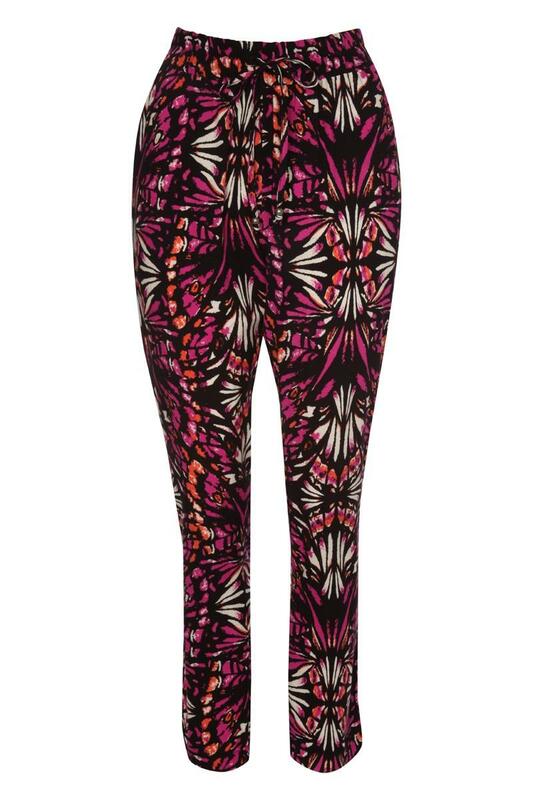 With a stunning print these trousers are great with a plain tee or cami and a structured blazer for a smarter look.